You won't be able to put down our newest book. Venture to India. Check it out. 300+ pages plus 18 pages of photos! Print format not currently available $25.00 + $5.00 s/h. Order securely and easily with your credit card through PayPal. 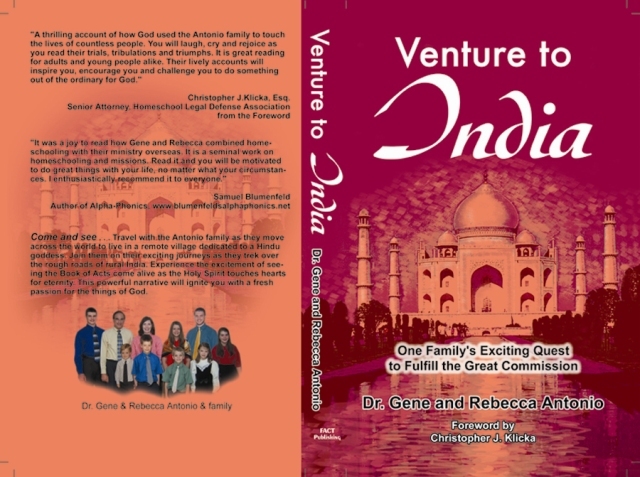 Venture to India is the amazing account of our years in India reaching people for Christ, homeschooling and doing business. Among other important lessons, it reveals how to homeschool a houseful of rambunctious kids without losing your cool—even in 110 degrees. 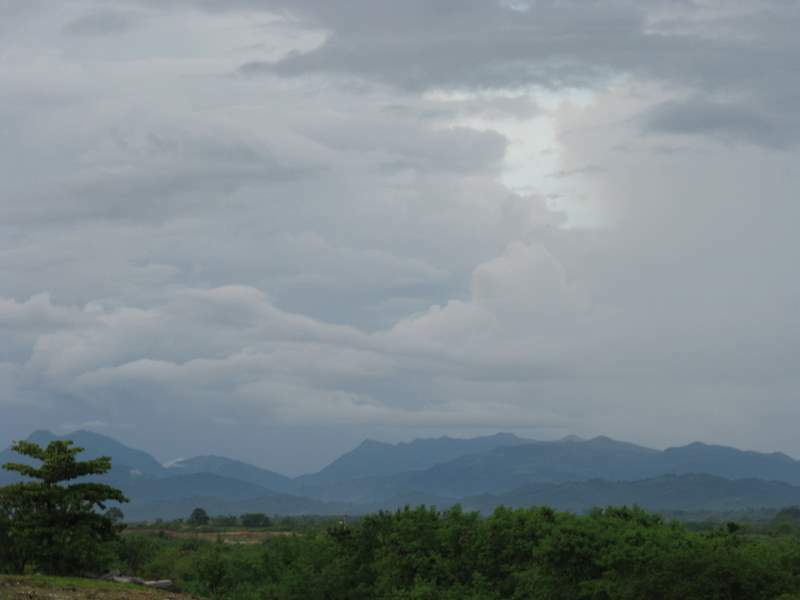 You've read of Amy Carmichael, missionary to India? Meet one of her "daughters" in these pages. You won't want to put it down. This book is great devotional reading for adults and young people alike. An excellent resource for the character training of your homeschooled children as they read about the sacrifices of the Antonios. Read it and you will motivated to do great things with your life, no matter what your circumstances. I highly recommend it to everyone.